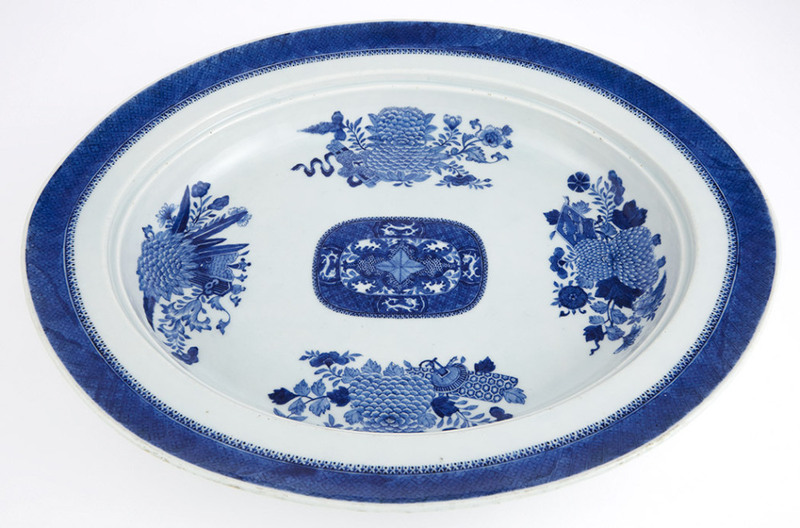 Antique Dealers Association of America - Chinese Export Blue FitzhughChinese Export Porcelain Blue Fitzhugh Oval Platter and Mazarin, Early 19th century. 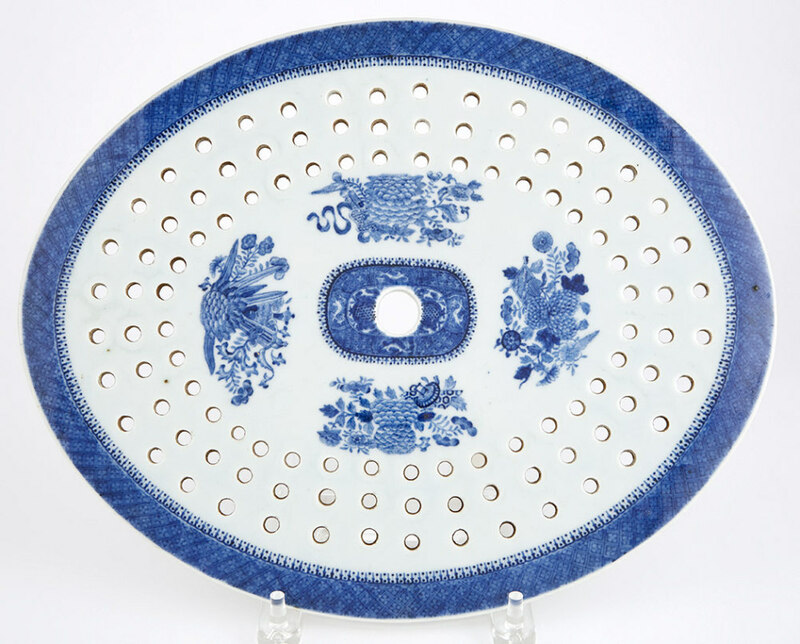 Chinese Export Blue FitzhughChinese Export Porcelain Blue Fitzhugh Oval Platter and Mazarin, Early 19th century. 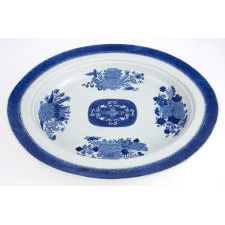 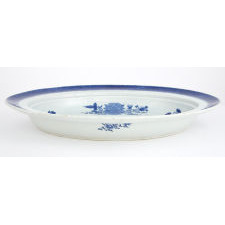 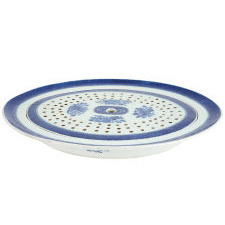 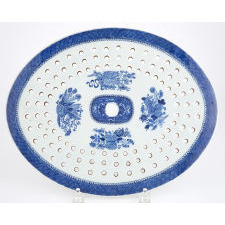 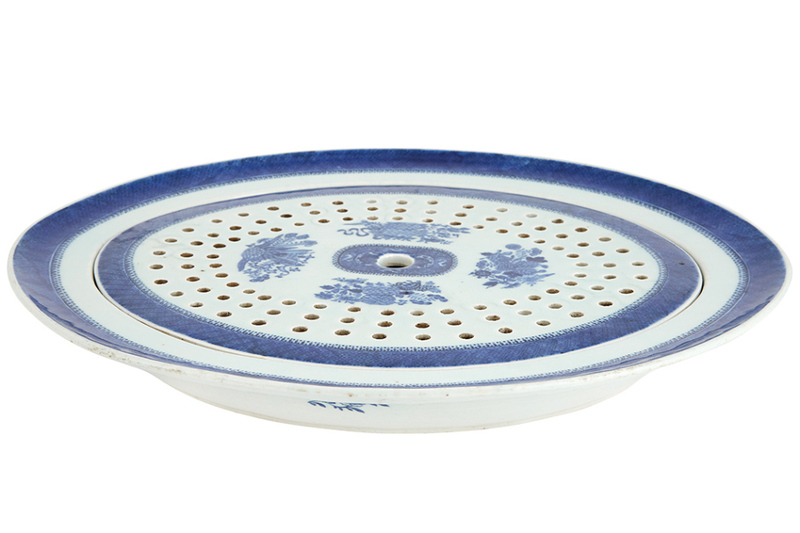 The very large is dish painted in underglaze blue with the Fitzhugh pattern on the interior and on the mazarin or drainer.